You may have suffered from illnesses or weaknesses in emotional behavior from time to time. These physical dysfunctions are a common occurrence, especially when you’re working too hard, giving bodily rest a small consideration, or exposing yourself to external triggers. However, when you’ve taken the necessary precautions in maintaining your good health, yet still the symptoms of your illness persist, there might be imbalances in your chakras. An imbalanced chakra is never healed with rest or medication. 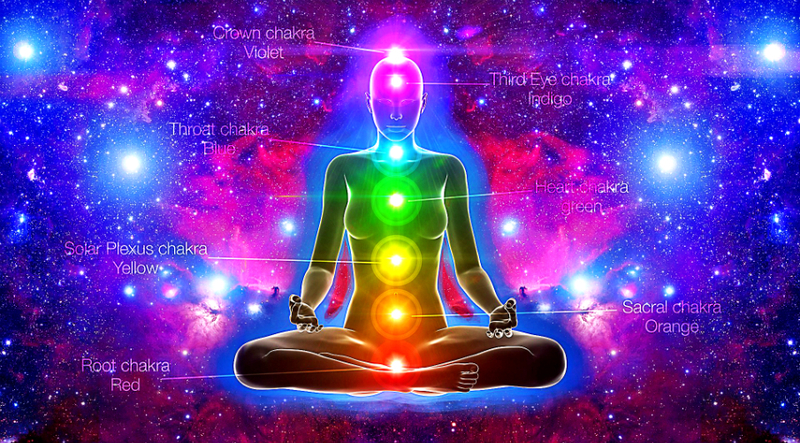 Specific healing methods are needed to balance your chakras and keep your body functioning well once again. The following are common symptoms you feel when your chakras are imbalanced. Some suggestions are also provided in fixing them. – Excessive negativity or cynicism. – Intense feelings of insecurity. – Surround yourself with red colors. – During meditation, imagine the color red glowing from the base of your spine. – Take a long, warm shower, and be mindful of loving and embracing all that you are. – Take a meditative walk. – Include the tree pose in your yoga practice. – Failing to see yourself as a desirable or attractive person. – Having difficulty opening yourself up in a relationship. – Meditate and envision an orange lotus around your sacral chakra. – Include in your diet oranges, melons, coconuts, and other sweet fruits. – Surround yourself with water, the sacral chakra’s element, and allow it to facilitate in the flow of your emotions. – Having problems with digestion, liver, and stomach. – Increased sensitivity to rejection and criticisms. – Eat healthy, whole foods. – Repeat your go-to mantra. – Drink peppermint, chamomile, and ginger teas. – Heart disease, lymphatic issues, and shoulder pain. – Excessive feelings of jealousy, anger, and loneliness. – Loving somebody excessively to the point of suffocating them. – Get out into nature. – Show random acts of kindness regularly. – Reconnect with old friends. – Throat ailments, facial problems, neck or shoulder pain. – Having difficulty in self-expression. – Vocalize, sing, hum, or chant. – Strive to be honest and speak the truth. – Learn to share your feelings, thoughts, and ideas. – Refrain from judging yourself or others. – Practice regular deep-breathing exercises. – Feeling extra moody, volatile, or hormonal. – Having hearing loss, sinus issues, and exaggerated imagination. – Try aromatherapy with essential oils like frankincense, lavender, neroli, and juniper. – Include purple and blue foods in your diet such as red onion, cabbage, blueberries, red grapes, blackberries, and others. – Hypersensitivity to light and sounds. – Meditate and extend a helping hand to others. – Accept and love others by loving yourself first. – Love yourself so that you can release the tensions of the other chakras.